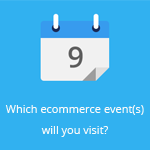 August 12, 2014 by Ecommerce News. About Cross-border with tags Belgium, France, Germany, Italy, Spain, Sweden, The Netherlands, The United Kingdom. 3888 views. The self-appointed ‘biggest online music store in The Netherlands, Belgium and Luxembourg’ is planning to spread throughout more countries in Europe. 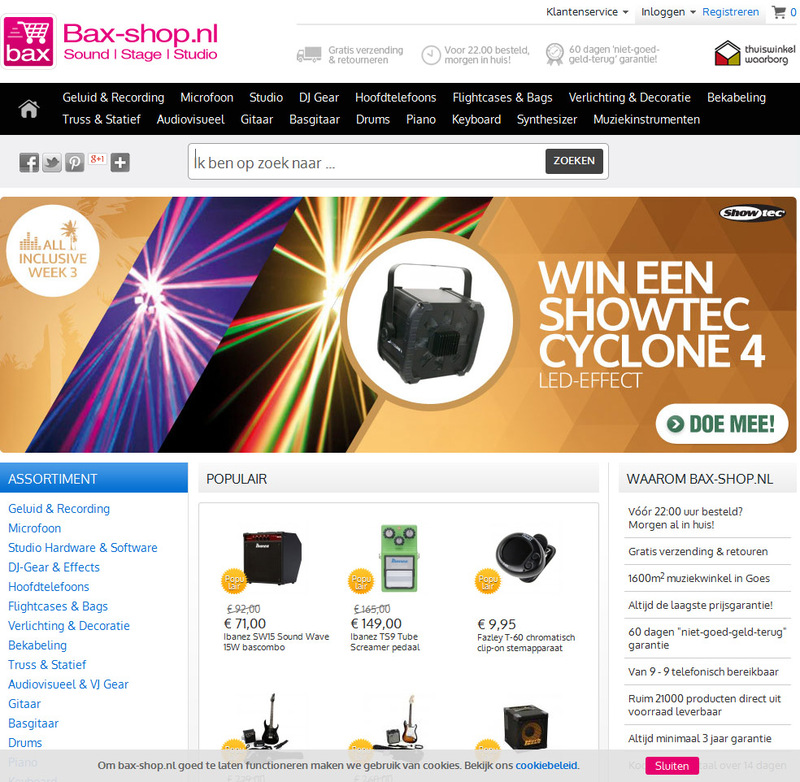 Earlier this year Bax-shop already launched online stores in France (Bax-shop.fr) and Germany (Bax-shop.de). Sweden, Italy, UK and Spain are on the list for next year. The online store offers a wide range of music related products such as instruments, accessories, complete sound systems and lightning equipment. The website welcomes 530.000 unique visitors and processes 27.000 orders each month. In 2012, Bax-shops revenues were up to € 29.3 million. Even though Bax-shop opens its first real store in the streets of Antwerp this September, the company focuses mainly on expanding online. Bax explains: ‘We are busy with preparing unique websites for all the different countries’. The selection of countries where Bax-shop is launching new websites is partly made based on the degree of existing competition and the ways in which the country is developed when it comes to e-commerce. All the products will be distributed from the companies storage in Goes, The Netherlands. Bax-shop is founded in 2003 by the brothers Jochanan en Nathanael Bax. There are up to 180 people working for the company and due to the new websites and locations, the company expects to keep on growing. More about Belgium, France, Germany, Italy, Spain, Sweden, The Netherlands or The United Kingdom.